The Brooklyn duo have quickly established themselves as the one of the most talked-about bands of 2014. Jon Sandler (singer/songwriter) and Luke Moellman (multi-instrumentalist/producer) only met last year, but finished their first song together in one night. The track in question, 'You’re The One For Me', would soon hit the #1 spot on Hype Machine twice within the space of one month. Their first New York show was an instant sell out and then, at SXSW this year, the duo found themselves one of the must see bands of the festival, with fans aching round street corners for all six of their shows as people clamoured to see them live. It was at SXSW that the band first caught our eye and we quickly signed them to our Publishing roster. 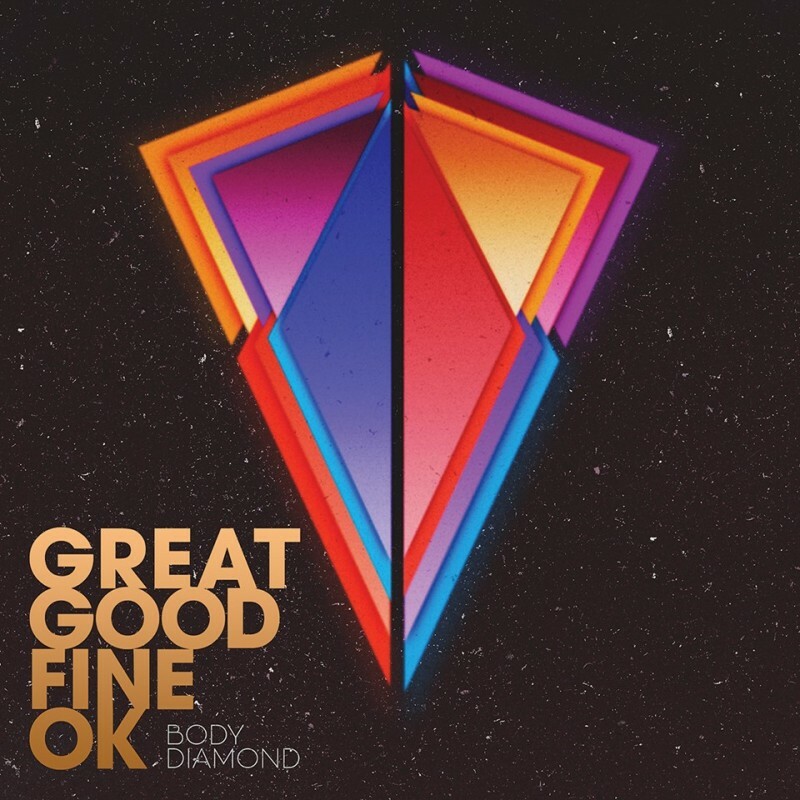 Both the aforementioned 'You’re The One For Me' and 'Not Going Home' will appear on the band’s debut Body Diamond EP, along with the tracks 'By My Side' and 'Say It All' which further showcase their knack for crafting infectious melodies over luscious swathes of synthpop. The EP will be released on 10" vinyl and digitally via Neon Gold Records/Epic on the 17th November.